We’d like to say a huge thanks to Kenny Wilson, CEO of Cath Kidston, for giving a truly inspiring talk to our students today! 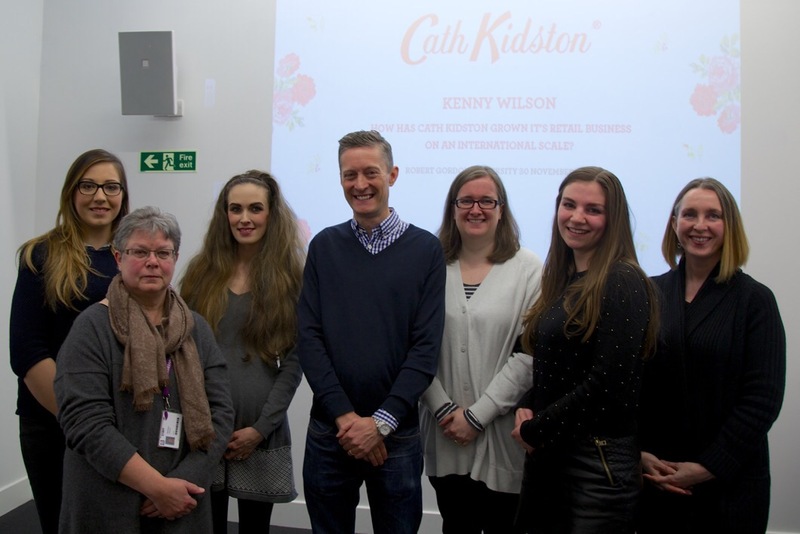 It was really interesting learning about Kenny’s career and the internationalisation of the Cath Kidston brand – which we love. This was particularly exciting for our fourth year Fashion Management students who completed a Cath Kidston design project in their second year. What a fantastic start to the week! This entry was posted in News and tagged cath kidston, fashion brand, Fashion Management, fashion student, kenny wilson. Bookmark the permalink.